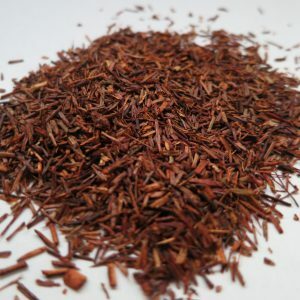 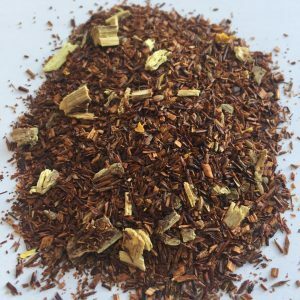 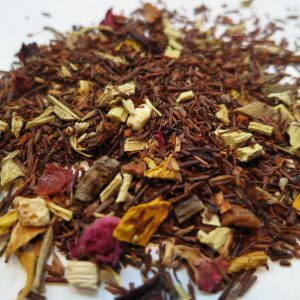 Organic Rooibos – Banff Tea Co. 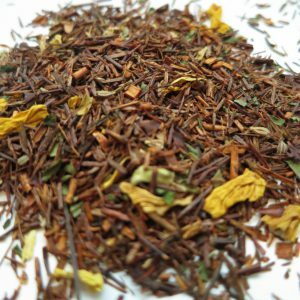 The caffeine free alternative to Tea has a deep orange colour and sweetish herby flavour . 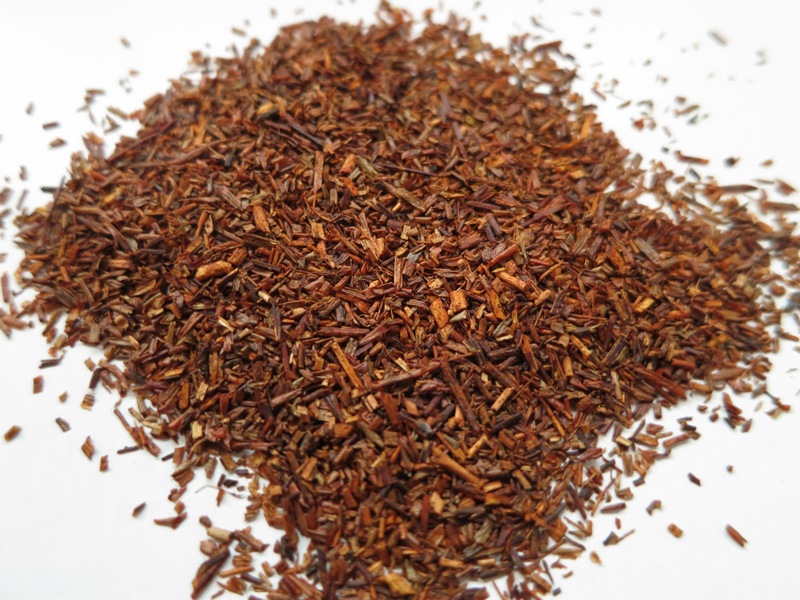 Enriched with nutrients and antioxidants this ‘reddish tea’ is the healthy choice.